unique concern for our clients’ needs. At Cumberland Valley Insurance we are dedicated to the principle that every client, large or small, deserves our very best effort. Knowing them personally and responding to their individual needs with competitively priced insurance programs is our constant goal. 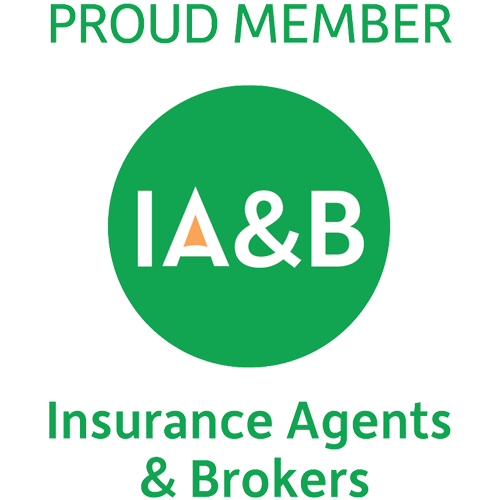 Their insurance needs and concerns become ours as well, and we value and protect them as if they were our very own. In an ever increasingly impersonal world, we feel that this unique concern for our clients’ needs separates us from the many with whom we compete in the insurance marketplace today. If what you seek in an insurance agency are the benefits of a large organization while at the same time enjoying the trust and personal attention that comes with having a dedicated local, independent agent, we at Cumberland Valley Insurance hope that you will grant us the privilege of representing you as your Insurance broker. As a top performer we are granted elite access to markets, products and programs giving us the flexibility to match each client with the best carrier. and the related insurance solutions. 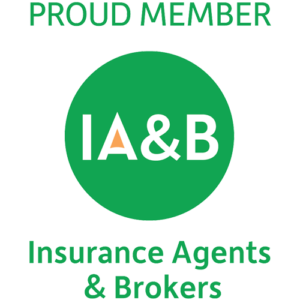 Cumberland Valley Insurance is an Independent Agency representing more than 20 trusted Insurance Companies. For over 35 years Cumberland Valley Insurance has been protecting the assets of businesses and private individuals with advice and a range of products including Home, Auto, Property, Liability, Workers Compensation, Life Insurance and more. Cumberland Valley Insurance is located in South-Central Pennsylvania, serving New Kingstown and surrounding areas. We're here when you need us most. Call, email or stop by.